Laser Hair Growth: Can Laser Hair Therapy Help Hair Grow? Is Laser Hair Growth Therapy Right for You? For most of us, our hair is like having a crown on our heads. Plus, a lot of us love styling our tresses and caring for our hair. Hair is a big part of our lives, and it’s everywhere. It’s often seen in advertising and many industries – such as fashion and beauty – tend to emphasize hairstyles. It’s fair to say that society loves hair! But what happens if you start to lose your hair unexpectedly? What if you’ve been doing everything you can to combat hair loss, such as taking hair supplements or scheduling hair treatments, and nothing is working? 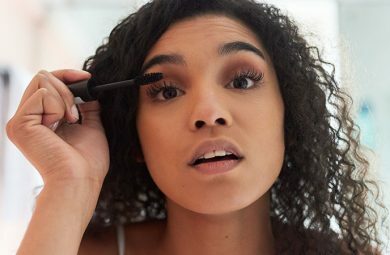 Well, here’s a solution that’s gaining a lot of attention and popularity, and one that you might want to consider: laser hair growth. You have probably heard of laser hair removal, but laser hair growth is the opposite. Read on to find out more about this type of treatment. Laser hair growth is a non-invasive and low-level treatment that is designed to help stimulate hair follicles to grow thicker and fuller hair without negative side effects. This form of hair growth treatment has been clinically proven to work effectively, which is why it’s gaining a fair bit of attention. Plus, many clinics offer this procedure. Using modern technology, there are a number of laser gadgets that work to stimulate hair growth. Usually, these products produce no heat so they will not damage the hair, skin or follicles. Laser hair growth has been found in some scientific studies to work well. Some say that this therapy has been clinically proven to work effectively and it is considered to be one of the most successful hair growth treatments out there. While some studies have demonstrated that laser hair growth treatment does work to promote hair growth, it is noted that this form of therapy works best for those who are experiencing hair thinning, androgenetic alopecia and pattern baldness caused by a hereditary condition. However, having stated all of these facts, laser hair growth therapy is something that is worth a try because there is little risk of damage and it is less invasive than some other hair growth treatments. This is because laser hair growth treatments tend to use low-level laser therapy. Advanced Hair Studio says that laser hair growth treatment has a 95 percent success rate. 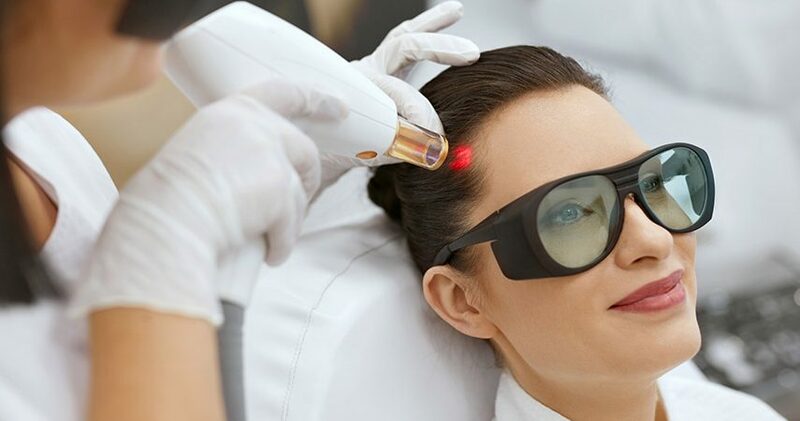 According to the Harley Street Hair Clinic, laser hair growth treatment is conducted using low-level light therapy (LLLT), and it works by absorbing into the cells, triggering enhanced cellular activity. This then activates the cells and helps to boost hair growth. Laser hair growth treatment also works to increase blood flow in the scalps and generate metabolism in the hair follicles. Increase blood flow to the scalp and an increase in metabolism in the hair follicles helps with the production and restoration of hair growth. During the laser hair growth treatment, a laser hair gadget is used on the affected areas to help stimulate hair growth. It is estimated that you should expect to see results 26 weeks after having treatment. However, this can vary between patients, with some seeing results sooner and others seeing results later on in the process. Also, it’s important to bear in mind that laser hair growth may be effective in one area of the head but no one another, so results of promoted hair growth may be uneven. So, laser hair growth results might take a while to view, but a little bit of patience is required. All in all, this therapy is thought to be effective in encouraging hair growth, and while it’s been clinically proven, more studies and research needs to be done. However, it’s a form of hair loss treatment that does work for some. 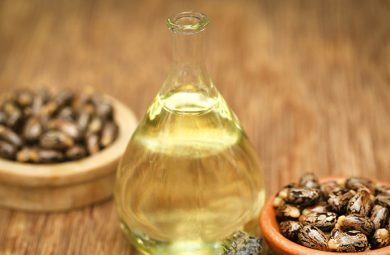 It may be the best course of treatment for some hair loss sufferers and for those who are looking for a hair loss treatment that is better than drugstore methods but wants something that is not surgical or invasive. If you are considering this form of therapy, then it is highly recommended that you go and see a reputable professional. Make sure that you have a consultation first and explore your options before you proceed. As we said before, there are plenty of cosmetic clinics that do offer laser hair growth treatment, so make sure you do your research and get an expert opinion before going ahead with any type of hair growth treatment.